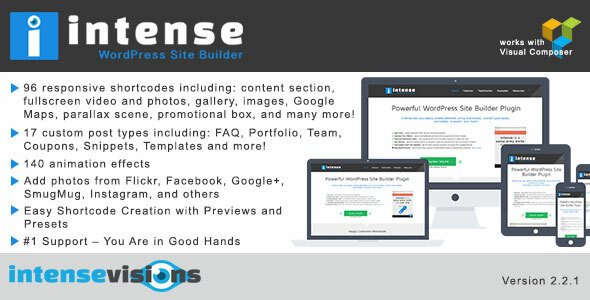 Intense includes a vast list of 96 shortcodes (see the complete list near the bottom of this page) and 17 custom post types (FAQ, Portfolio, Project, News, Coupons, Snippets, Templates, and many more). Intense is built on Twitter Bootstrap. 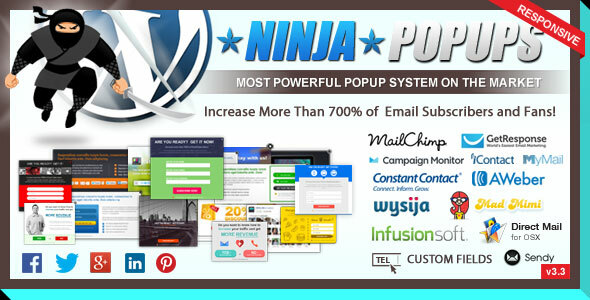 It includes parallax content sections with images. Many image hover effect options with Adipoli and Effeckts CSS. 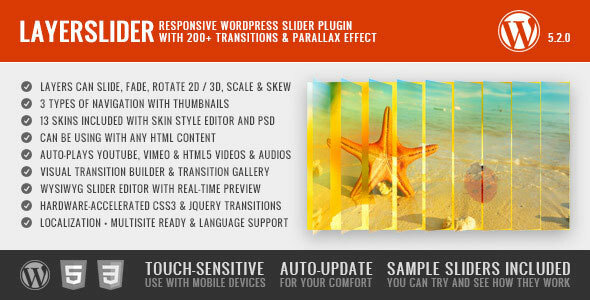 Filter blog, and 15 other custom post types with transition effects using MixItUp. 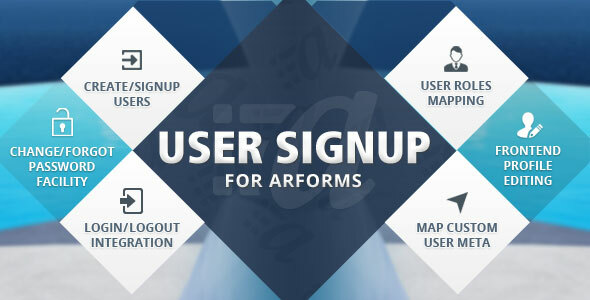 With ARForms User signup Add-on you can set custom user meta with registration form. That means you can set additional fields other than wordpress standard registration fields. You can select existing user meta as well as set new meta(s). 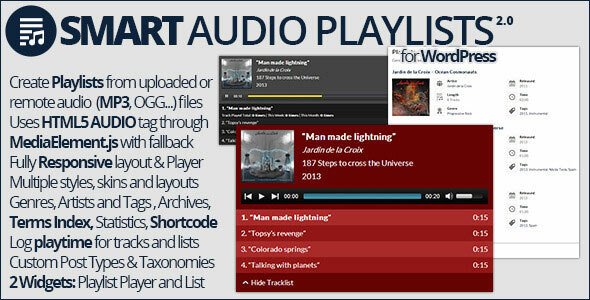 Smart Audio Playlists is a plugin made for WordPress 3.8/3.9 (and it will not work with older WordPress versions!) to create, edit and manage playlists with audio files. Plugin implements advanced playlist editor for adding local (uploaded) or remote audio tracks, playlists settings and information, terms for artist, genre or tags and extra heading content to be displayed above playlist. Plugin adds custom post type for playlists and two more custom taxonomies (genre and artist). 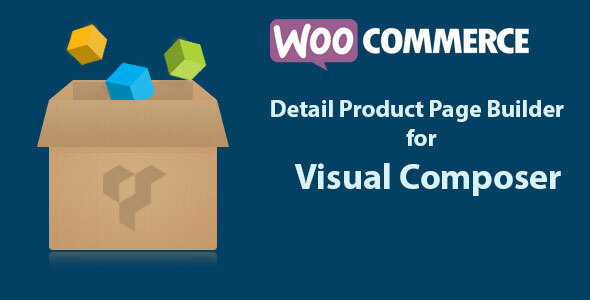 CSS3 Tooltips For WordPress is a lightweight, easy-to-use tooltips plugin for WordPress. It’s based on pure CSS3 and comes loaded with 50 predefined CSS3 styles, 10 different tooltip positions, optional tooltip headers, support for images and videos, adjustable delay, notification icons, tooltips On Hover over element and On Click and support for mobile devices. Plugin comes with shortcode generator and global settings with nice feature to display CSS3 Tooltips for all links by default. 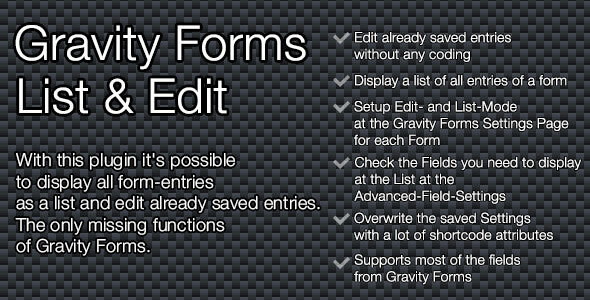 With this plugin it’s possible to display a list at the front-end of each entry of a form and to edit already saved data at the front-end. 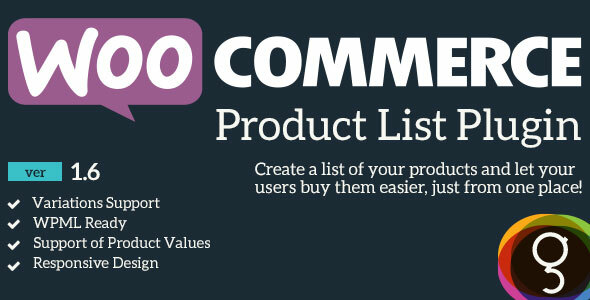 WooCommerce Product Listing is a WooCommerce plugin that helps you create a page with all the Products of your web site, and let users buy multiple items, just from one page! 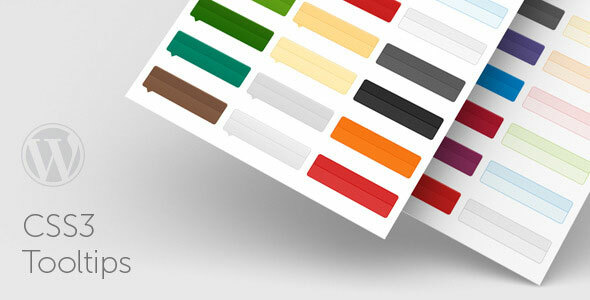 You can also control the layout of the products list by using the different variations that the shortcode supports! 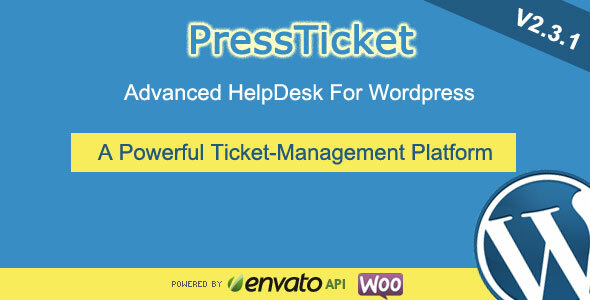 PressTicket (PTS) is a Powerful Ticket-management platform in WordPress, PTS is integrated with Woocommerce and Envato, PTS is really useful for you to provide the Support to your Customers. PTS is reliable and extendable for the developer, PTS provide the API and the Endpoint to embed in your applications.